Why is wasabi so hard to grow? What is the diet of a sumo wrestler? How can art and tofu be combined to get the best out of a unique restaurant experience? 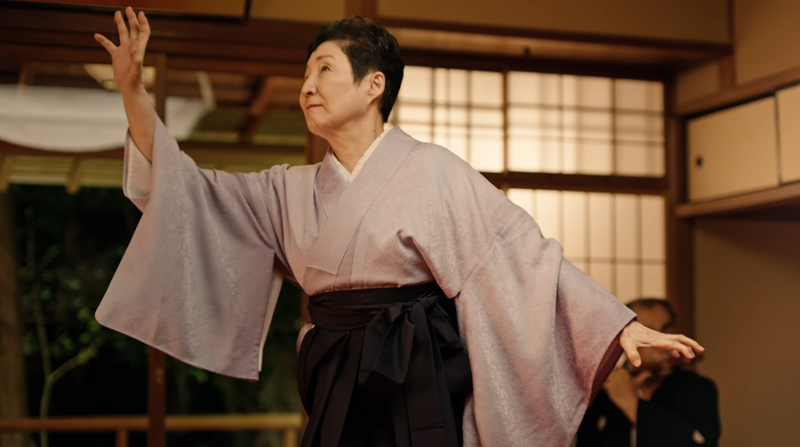 A new video series has launched on distributed video storytelling network Great Big Story and CNN International, called “Ichigo Ichie”, which literally means one opportunity, one encounter. It aims to tell authentic travel stories to inspire travellers from around the world to visit Japan. Famous for its cuisine, spirituality and hospitality, Japan is one of the top destinations for tourists. Many visitors experience delicious Japanese food in the country’s lively cities like Tokyo, Kyoto and Osaka, but there are also hidden culinary adventures to be discovered. Launched by CNN and Turner in 2015, Great Big Story also released an episode about the famed Shoraian restaurant in Arashiyama, Kyoto. Food blogger Andrea Soranidis takes Great Big Story viewers to Kyoto’s most isolated restaurant run by master calligrapher, Fuyoh Kobayashi. 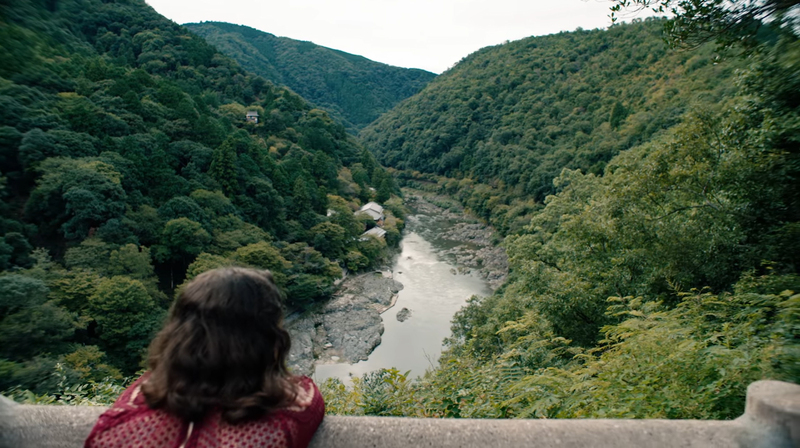 Shoraian is located in Arashiyama, Kyoto, and perched on the edge of a mountain overlooking the Oi River. It can only be reached by foot. It is more than just a restaurant as visitors come for the food as much as they do for the peaceful, spiritual and otherworldly surroundings it offers. 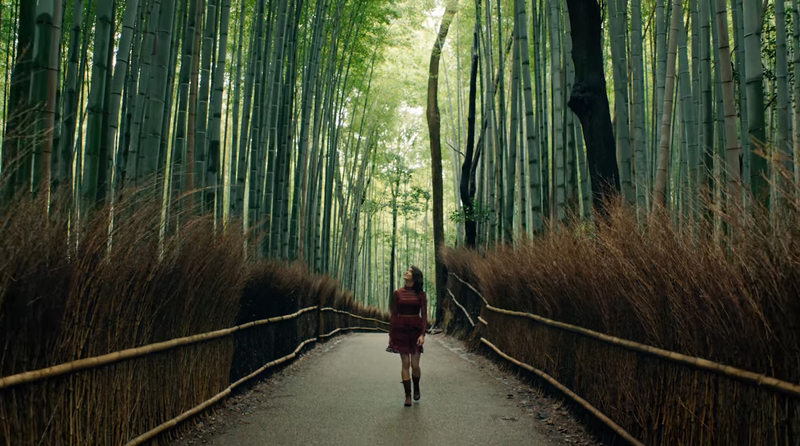 This Great Big Story episode “A Spirited Journey to Kyoto’s Most Isolated Restaurant” is paid by ANA, All Nippon Airways.